No matter how much outmoded schools pretend otherwise, one size doesn’t fit all in education. 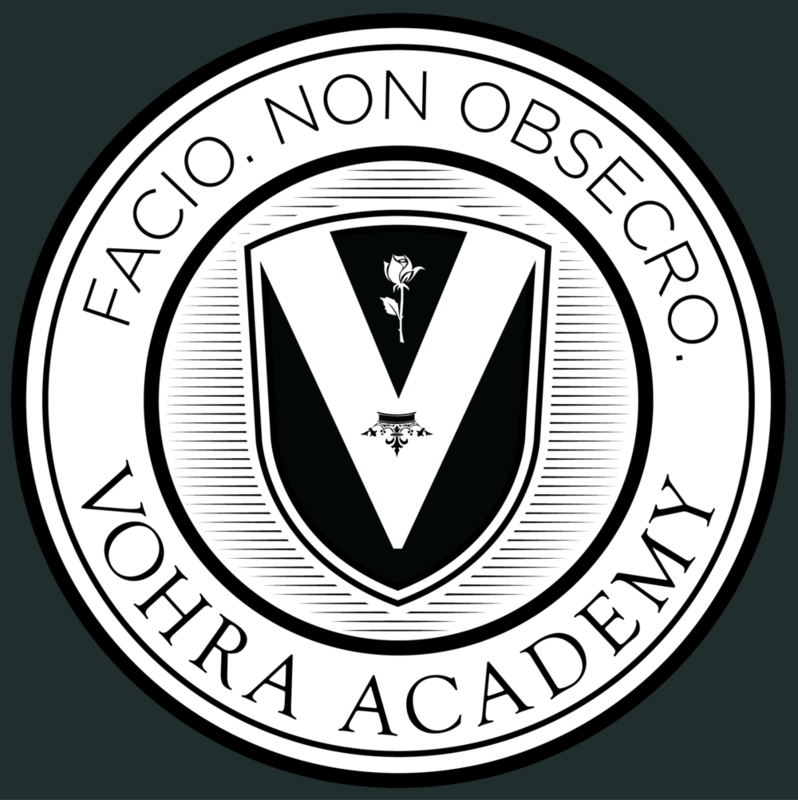 Vohra Academy began as an elite private tutoring service. Even now, our head instructors also work as elite tutors. We live and breathe individualized education. At Vohra Academy, we used this individualized education model to create a faster and more rigorous education. You work as fast as you can, and we check your work at the end of each individual problem. If we see any issues, we give you the appropriate follow-up. We constantly fix any gaps we see in order to ensure a rock solid understanding. Other schools believe that if they teach to the middle of the class, their slower students will magically catch up with no additional help, and their advanced students will not misbehave out of boredom. This fantasy is insane. At Vohra, you are never held back while other students catch up. And you're never rushed either. We make sure you understand every part of every problem while working at your fastest ideal pace.